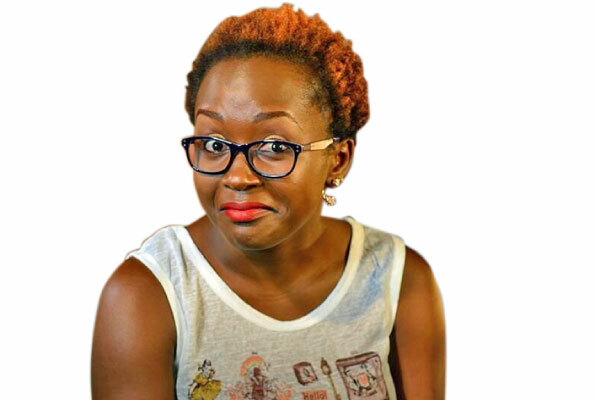 In 2014 when Leah Kalanguka was announced the winner of the prestigious Miss Uganda competition, some sections wondered whether the judges were of right-thinking capacity. The critics did not cut her some slack throughout her reign. Not even being tipped by the UK’s Daily Mail as among the top 12 queens likely to scoop the Miss World title could put her critics to rest. 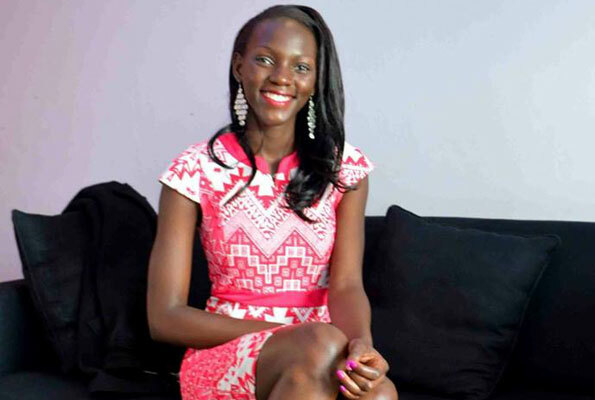 Now two years after handing over the crown, Leah is still flying because as we write this, she is on the verge of becoming the first Ugandan to ever win the worlds next top model title, if figures are anything to go by. The beauty queen, according to figures is way ahead of the 44 international contestants with more than 3,373 votes, ahead of Brazil’s representative who has 2,057 votes. The finals for the competition will take place on May 31 at the Grand Hills Hotel in Lebanon. Let’s keep our fingers crossed as Leah flies our flag high. Go girl!